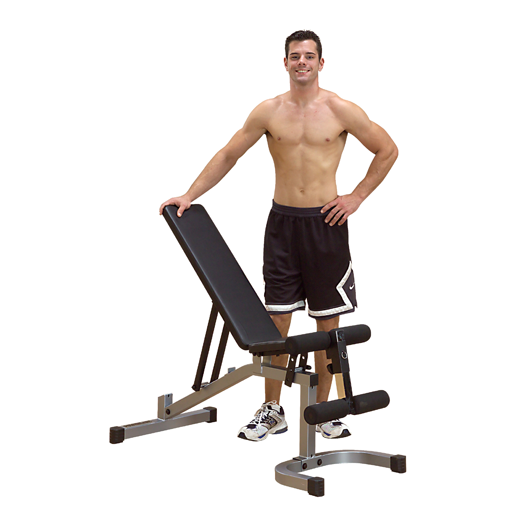 The PowerLine Workout Bench (Flat / Incline / Decline), when combined with the PowerLine Power Rack (sold separately) offers you the ability to train your chest, shoulders, and triceps at home, with complete safety. 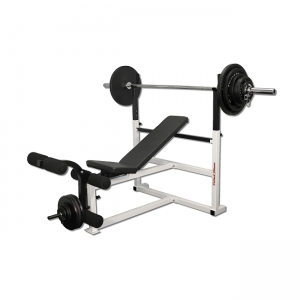 This workout bench not only inclines to allow for training the upper chest, shoulders and triceps, but also declines for focusing on the lower chest. 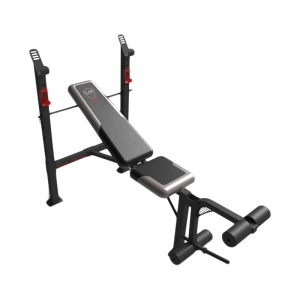 When combining the PowerLine Bench with the PowerLine Power Rack (sold separately), you will be able to achieve dramatic results safely, at home, without a weight training partner or gym membership. 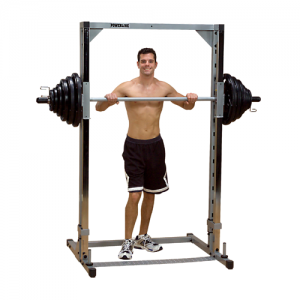 • Safely Train Your Chest, Shoulders, and Triceps when combined with the PowerLine Power Rack (sold separately). 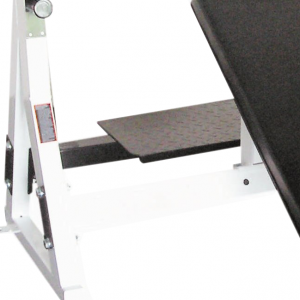 • Allows for Incline, Flat and Decline training. • 6-position back pad adjustments. 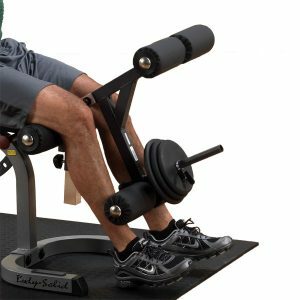 • 8-position seat pad adjustments.